I really want my kids to be World Changers. I hope they will desire to generously love and serve other people because they are overflowing with grace and joy from God. But how will they learn that? Why would they want to? One year our family chose Orphans as our Family Compassion Focus. 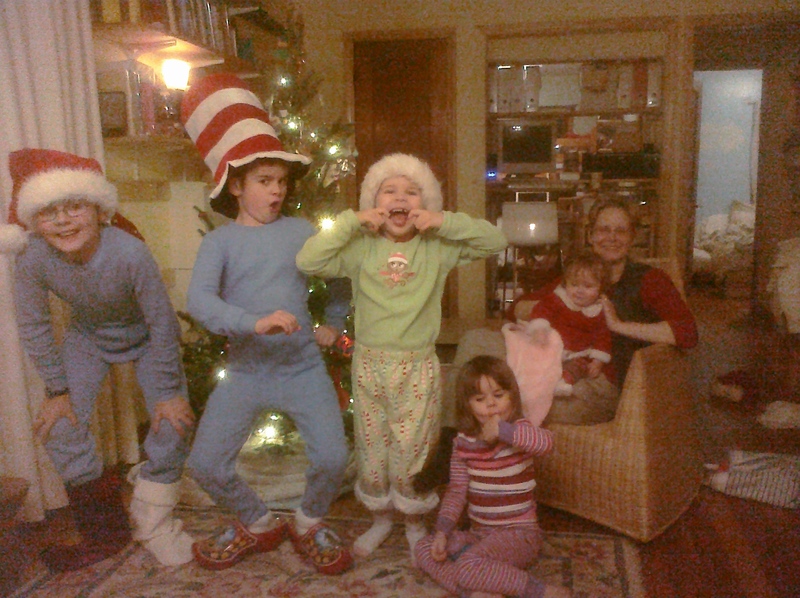 My kids couldn’t believe how many orphans were in stories they already knew – Little Orphan Annie, Anne of Green Gables, Moses (Greta wondered if poor Max and Ruby were orphans too). We would say a simple prayer like, “God, help orphans” as we drove around town. We studied bible verses about the fatherless. The kids prayed, “Every kid needs parents, God! Help!” As the weeks went on, and we kept researching and praying, asking and listening. We all started to see those bible verses about being adopted by God (Ephesians 1:5 and Romans 8:15) in new ways. We saw that we’re all orphans, but we have been adopted, bought with a price, and are now God’s chosen children. Our outward World Change focus gently led us toward deep Heart Change. Margaret Beaird feels called to a life of contemplative prayer. But she is not silent in a far off abbey. 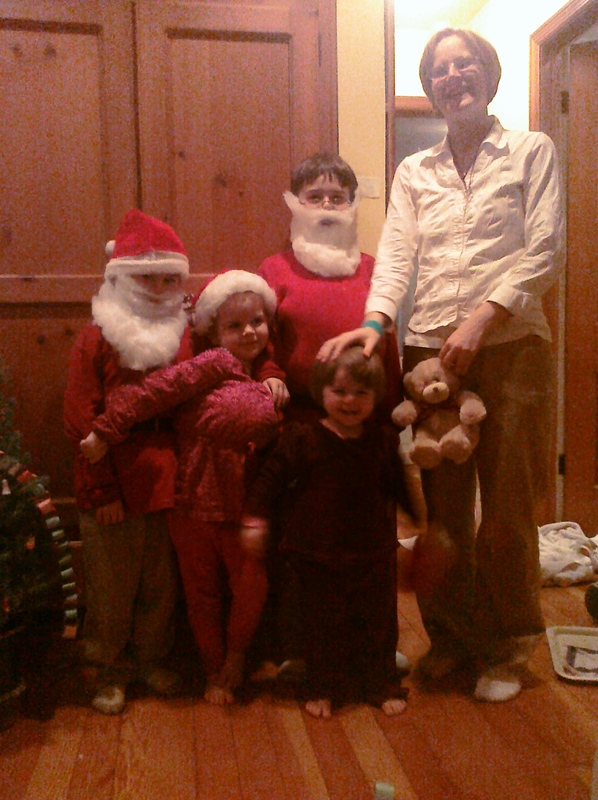 She is a busy homeschooling mom of 6, with all the bustle and chaos you imagine goes with that. Her family finds their meaning, hope, and rhythm through prayer. They intentionally slow down and incorporate prayer in their daily lives. Especially during Christmas. Margaret even created tools to help them (shared below). They learn to seek and know God, and it changes their hearts. It’s how they seek to change the world. Here is the Beaird’s story in their own words. Thank you for sharing this with us, Margaret! Jeff, Margaret, Jacob-16, Seth-13, AnnaBelle-10, Pearla-8, Christianne-4, and Mattaniah-3. 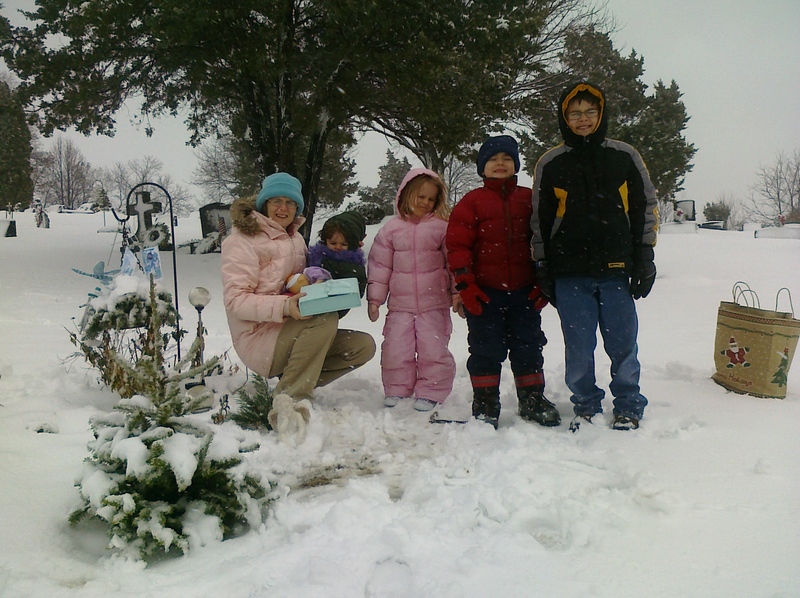 The other thing about our family is that we have two baby girls in Heaven with Jesus, Emilie Rose (who would be 11 and came before AnnaBelle), and Jessie Lucia (who came after Pearla and was delivered in December of 2009). How is your family showing compassion in this season? 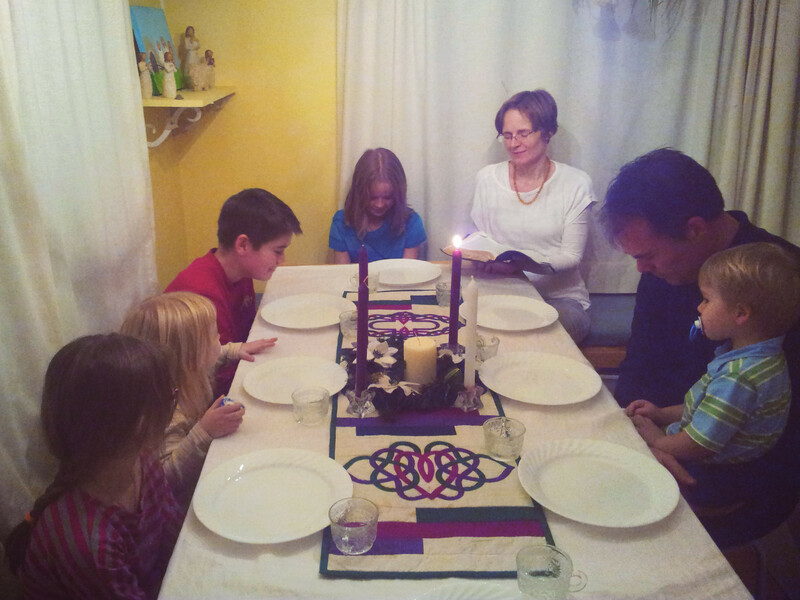 We feel called to a life of prayer and fasting and devotion to Jesus as a family. 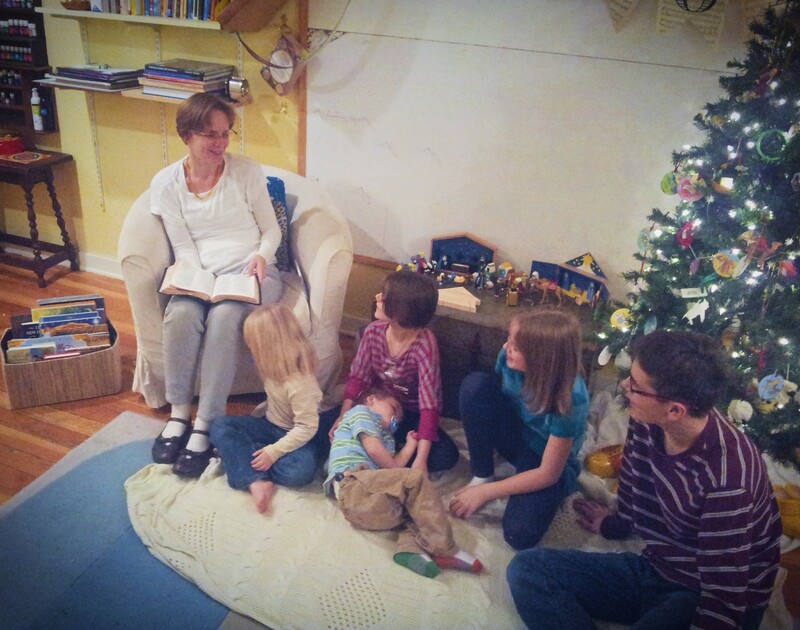 This looks like different things in different seasons, but during Advent, Epiphany, and Lent, it looks like a lot of Bible time as a family, times of relaxed attitudes towards activities and increased rest and prayer, with a few key outflow activities or ministry to others in our neighborhood. This year we will do our Jesse Tree readings during Advent, lighting our candle when we eat dinner and pray at mealtimes, and entering a season of rest. We also enjoy watching unlimited Christmas movies as sort of the fun side of our Advent time, and we always do a Christmas/Advent puppet show for neighborhood kids and share Jesus with our friends in this way at Christmas, giving gifts and a party while we do it. Our neighbor boys look forward to this every year. 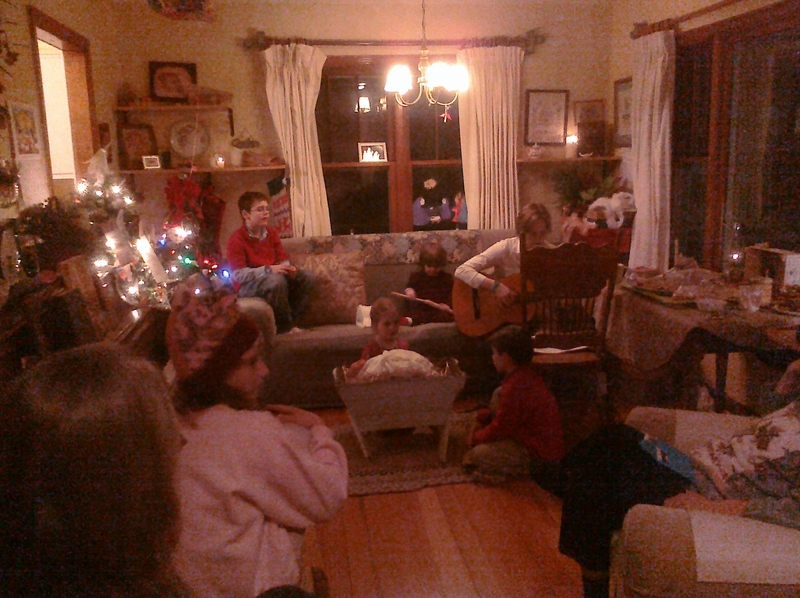 In the past we’ve done Christmas Cocoa and Carol-singing with adult and family as well as neighbors, this year it may be a Christmas Carol and Cocoa as a fund-raiser for a relative in need of rehab. Finally, we also will spend extra time in disciplines of prayer and fasting that bring us joy and closeness to Jesus our Savior. Meditating on the Angel’s greeting to Mary at the annunciation, as the Catholic Rosary prayers do, can draw us nearer to understanding the One who came for us all. I’ve found that handing my littles ones an icon of Jesus to hold, sometimes drawing together under a blanket for what we’ve come to call “Mommy Mountain” we end up pouring our hearts out to Jesus in a string of whispered prayers that bring us closer to Him as we rest in Him. This is as important if not more so than the Jesse Tree readings time. We all need to abide in Christ for life itself. How did your family decide to do this? 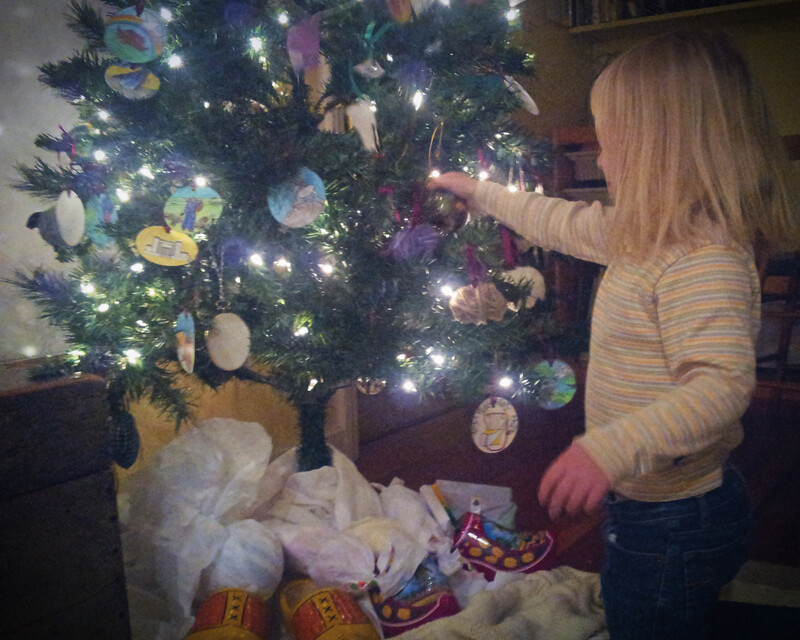 The Jesse Tree habit started in our family the year we lost our baby girl, Jessie Lucia. She went to be with Jesus at 4 months in the womb, and as we waited for her delivery, we also waited for our Jesse Tree readings to begin. We had bought some Nativity ornaments and Jesse Tree ornaments the week before we found out we had lost her, when she had already gone to be with Jesus from the womb, so we were all set for our Jesse Tree when the time came to deliver our baby who was already with Jesus. From that moment we were hooked, as we saw that our place of rest in Jesus is glorious, the place of rest for Jesus within each of us is glorious, and the place of rest literally for our little Jessie Lucia (Jesse and Light are the meanings of her name) is in Jesus, and in Him it is GLORIOUS. We have associated Nativity and the Nativity of our Lord with His place of rest and with Heaven and with our Jessie all at once ever since, and it has been a glorious celebration of Christ as well as of our Heaven home in Him and Jessie as well ever since. As we grow in faith in Jesus, we become more aware that that the quieter in prayer we can be, the deeper in love with Jesus we become, so we will also plan a lot of rest times with Christ in prayer with our children. This final phase of growth has been as important as anything else we’ve learned along the way: God has told us, “This house is a house of prayer.” In Scripture that verse is concluded by, “For all nations!” We know that when we draw near to Him, the nations are blessed as Christ is raised as a banner for the nations (Isaiah 11). How did you choose your plan of action? The plan chose us, we only went along for the ride. Our first choice would have been bearing Jessie Lucia to full term delivery, but in Christ, the place of His rest is GLORIOUS, and we recognize that in Christ she has all she needs. So, every year we celebrate in several ways. 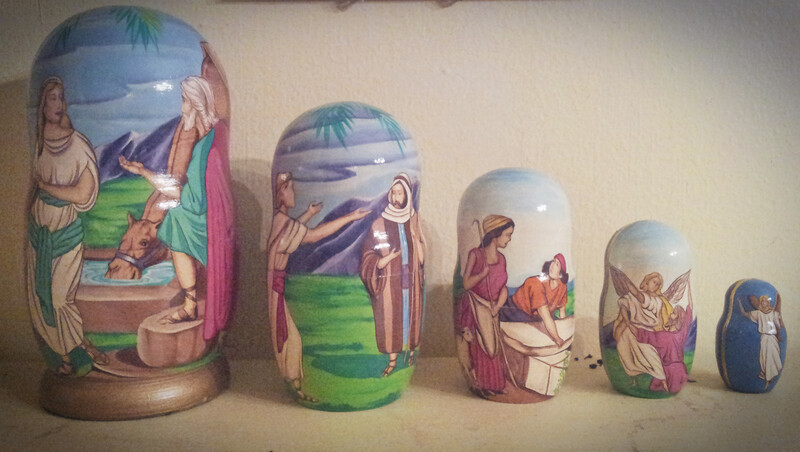 We add to our Nativity collection in honor of Jessie, books or ornaments or some significant symbol for our celebration every year. We also add to our experience of Rest in Jesus every year as well, making sure that all Christmas purchases are made before November, ideally, making sure we relax our school schedule to enjoy rest in Jesus as we celebrate, making sure outside activities don’t infringe on our Bible readings, and making sure we celebrate every aspect of Advent as well as Christmas. 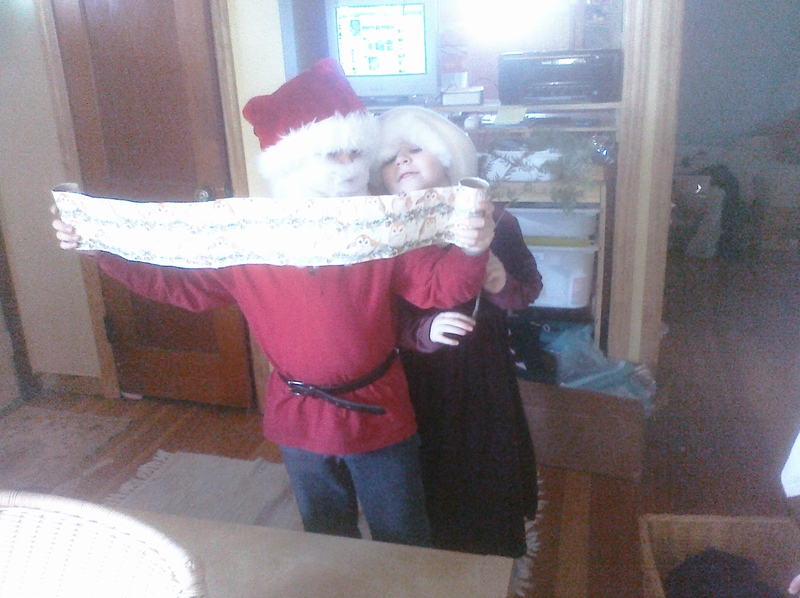 Silly Christmas movies, dressing up as Santa Claus using red clothes and pillow stuffing for hair and beards, and making sure we celebrate St. Nicholas’ Day with wooden shoes left out and filled with candy and toys is all part of the fun. 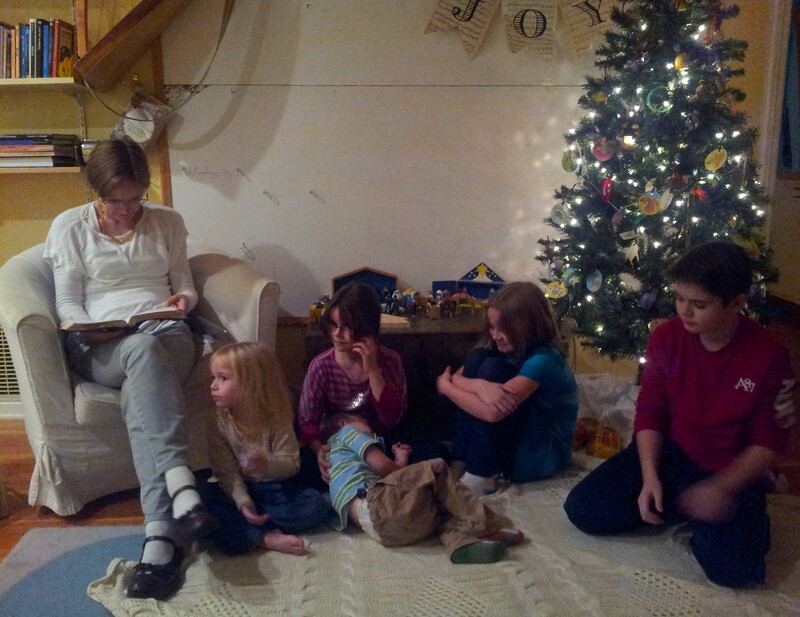 We also read a lot of Advent and Christmas picture books to the little ones. 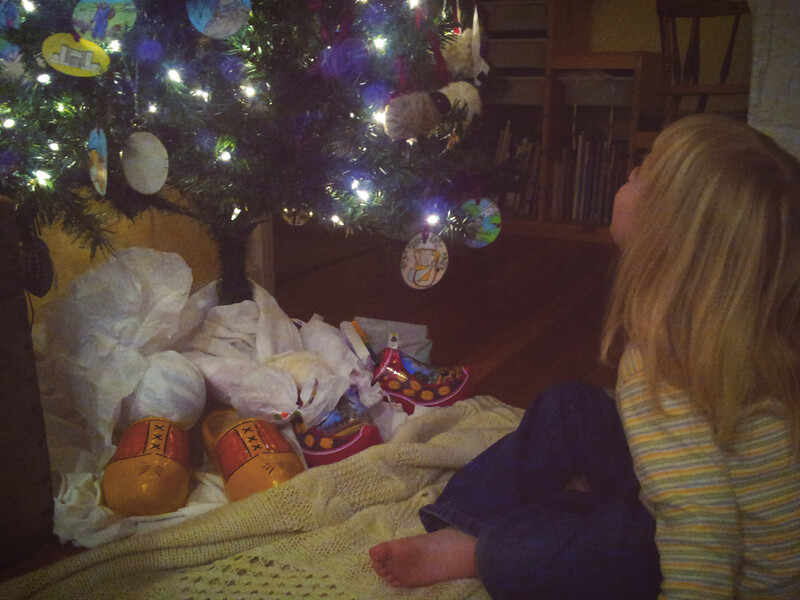 We make some cookies, we make lots of cocoa, and just see it as a children’s celebration time of rest. We make sure the story of the Nativity SHINES for our little people, currently 3 and 4, and they often end up acting out the story of Mary and even dressing up as Mary with the baby. This has been true of all our children, and it is especially a children’s tale. Awesome enough, it is a story that is the truest of trues, as well, so when they pretend to be Mary, boys and girls alike, they are standing in the position of the Church, receiving Jesus for the first time. 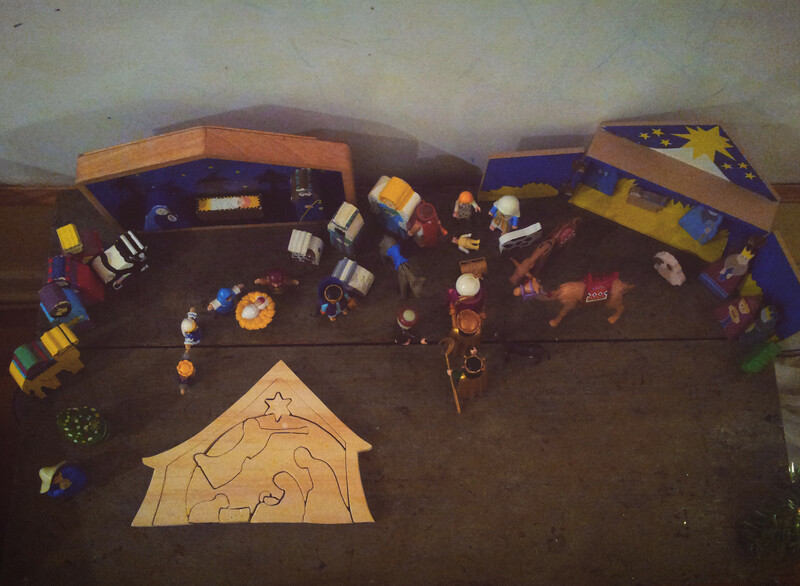 It’s a magical and true mythic tale we all find ourselves in every Christmas celebration. Gearing up for recognizing Jesus’ death and Resurrection on our behalf, standing in the place of Mary saying “yes” to the baby is where we all start and need to start! However, activities all take a second place to rest, to listening prayer times with Jesus, to friendship with one another, and to Bible Time at night. We also do a Secret Santa gift exchange that involves making what we can for the people in our home, at some point during the last weeks of Advent. It’s all about the Place of His Rest being Glorious! We are doing this because we all need to make space in our lives for Jesus’ second coming, and for His first coming in Christmas and for His salvation work to take place in our hearts. The Christmas carol O Little Town of Bethlehem sums it up nicely, “Be born in us, Abide with us, Our Lord Emmanuel.” We don’t have enough time in our busy and distracted lives for Jesus, unless we bear His mild yoke and make space for Him, and Advent is an ideal time to prepare our hearts for His coming. We also need to be prepared for Lent as a penitential season, and the anticipation of Advent, the joy of Advent, followed by the sheer delight of Epiphany and Epiphany readings makes the sorrow of Lent bearable and possible for us. When Jesus told His followers to walk in the Way, that was a rabbinic formula that Jews were familiar with at that time. They would walk in the way of the Rabbi, and bear his yoke. But Jesus said, “My yoke is easy, my burden is light.” This is a privilege we have, to bear His mild yoke and draw near to Him in prayer and worship. Learning Scripture, meditating on Him, and communing with Him make this a season of prayer and a joy to us all. The hardest part is two-fold: One, making the readings short enough for the little ones, but we try to be relaxed about this avoiding the extremes of legalism or avoidance both, and we try to vary the length of readings. Some nights our children have great endurance and we read more, some nights we paraphrase and recite the important bits together. However, the more you do this, the longer the attention span is, and over the years, the children absorb the meaning of Scripture in a way you haven’t thought possible. It makes the Bible come alive every year to do this more and more each year that passes by. This is our greatest blessing as parents, to see our children know Christ in Scripture and in prayer, the whole Bible is about HIM. Do you have any advice for other families? Start small, but do it! 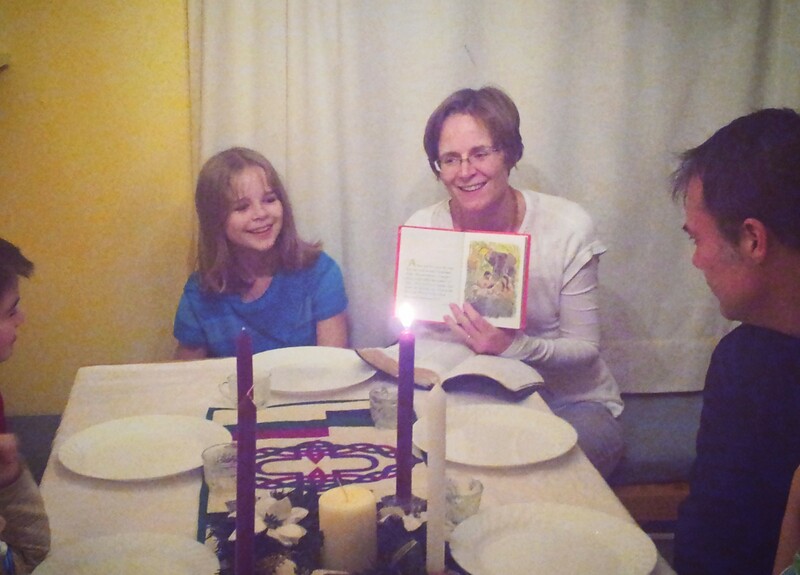 Even if you only use Ken Taylor’s red baby Bible, your kids will learn it, and they love it, they really do! 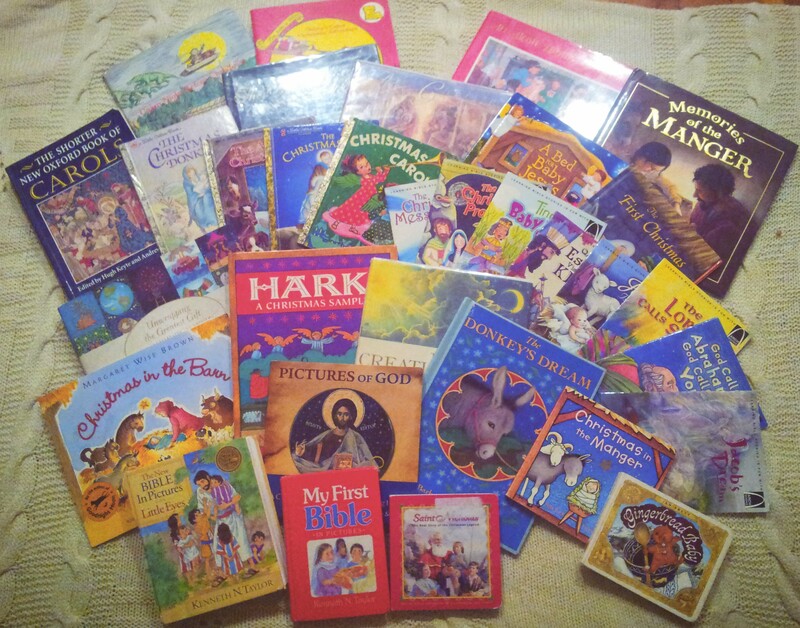 The first year we probably did every reading, each year it changes, which readings we emphasize, which we gloss over, as we assess what our children need to hear. We love the Prophetic readings, and we love the Birth narratives of Jesus and John the Baptist, but over the course of years, the entire Bible and the Salvation History of God’s saving grace in Jesus will come to life for your children in ways you didn’t think possible. Do it. How can we join you? There’s a place for the fun of our European culture, but don’t let it intrude into every area of Advent. 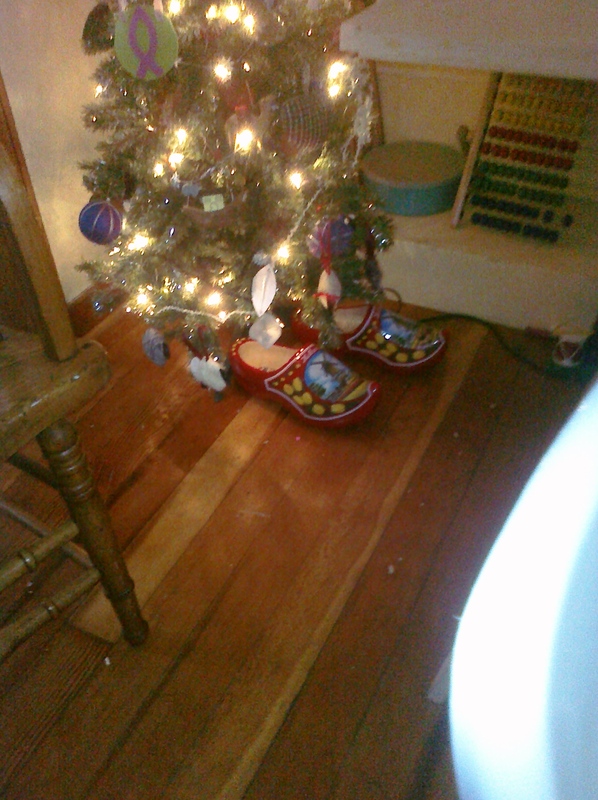 This is why we celebrate St. Nicholas’ Day on December 9, and why we put one St. Nicholas ornament on our tree: it’s fun and a Dutch culture celebration I like to include from my heritage, and it reminds us of the faithful prayers and acts of the church over the years in response to Jesus and His saving grace. But it’s not the whole thing, it’s just a part of Christian heritage in Europe, and as we get closer to Christmas Feast Day, we are more focused on Christ and His coming than on Santa Claus and the folk-tale elements of European culture. 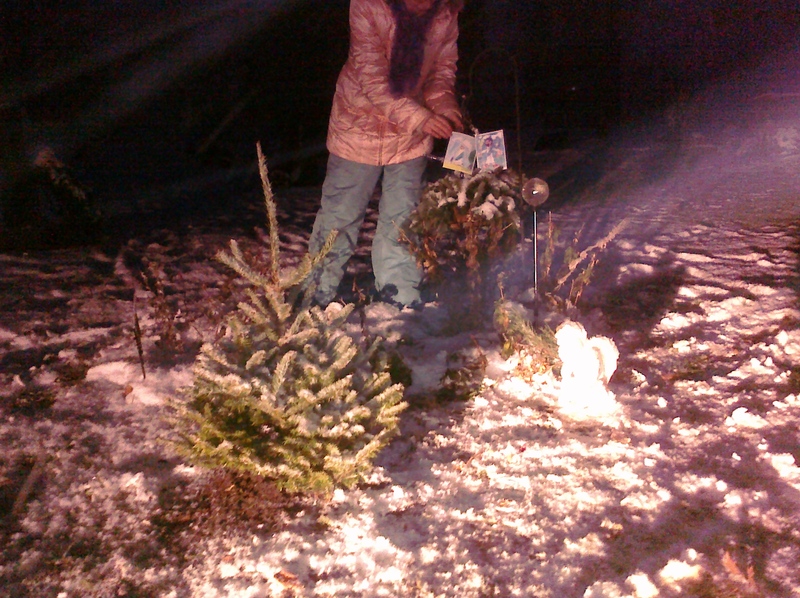 The Beairds have given us so many ideas for making the Christmas season more meaningful – prayer, reading, rest, movies, cocoa & carols, collecting nativities, collecting books, Jesse Tree readings, Jesse Tree ornaments. Which ones would you like to try this year?